How do you celebrate when a friend or family member buys a new automobile? 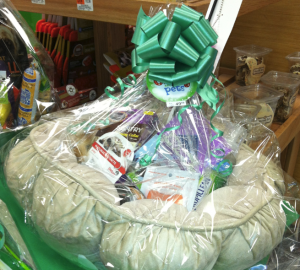 Here’s what to put in a new car gift basket to help the owner keep the car looking good. 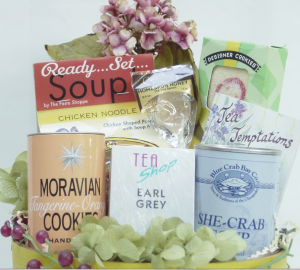 When was the last time you, or someone you know, purchased a new or used car and received a gift basket from the dealer as a thank you gift? This has never, ever happened to me, and it’s a shame. The most I received from a dealer was upsell to buy the undercarriage treatment and a free kit of sprays to keep the inside looking new. For all that one pays for a car, whether new or used, a brand new owner ought to get more. This is where your gift baskets come into demand. Every car dealer gathers their staff together each week to give them statistics and other vital information to sell cars for the next seven days. I’ve seen this myself when arriving at the dealer’s service center for an oil change and other needs. This weekly gathering confirms that dealers motivate reps with sales tactics. 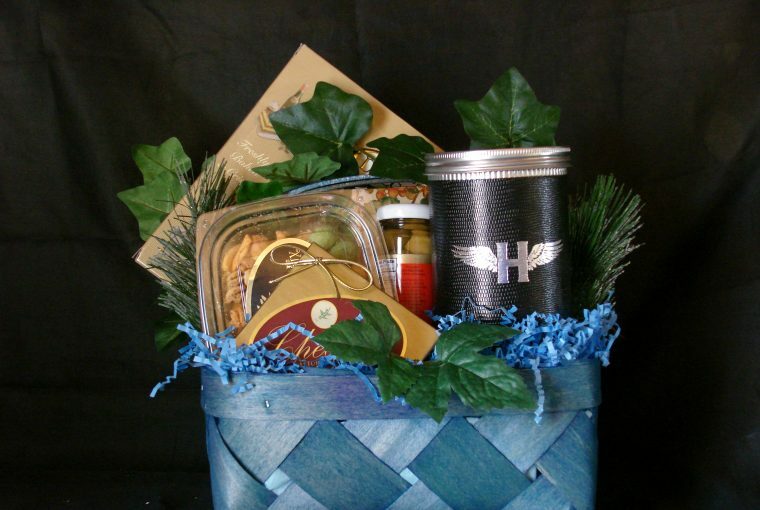 Your mission is to motivate the head dealer, manager, owner, or whoever is in charge to add your gift baskets to the sales package. A new owner deserves more than just keys and a smile. Don’t you agree? Auto dealers are in every state and country. You can begin your marketing at the location where you purchased your last car, or you can start at another place where a worker knows you. This focus is similar to what I share in the marketing article. People who already know, like, and trust you are more willing to listen to your sales pitch. If you walk into an auto showroom where no one has ever seen you, chances are that you’ll be thanked for coming and shewed out of there. Why? Because you’re coming to sell, not to be sold! You need a connection. Ask your family, friends, co-workers, neighbors, and others in your circle for leads. You are more likely to get a car care gift basket account when you have connections. 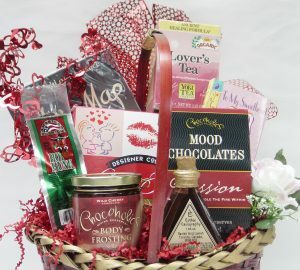 Partial content list from the book, How to Start a Home-Based Gift Basket Business, by Shirley George Frazier. 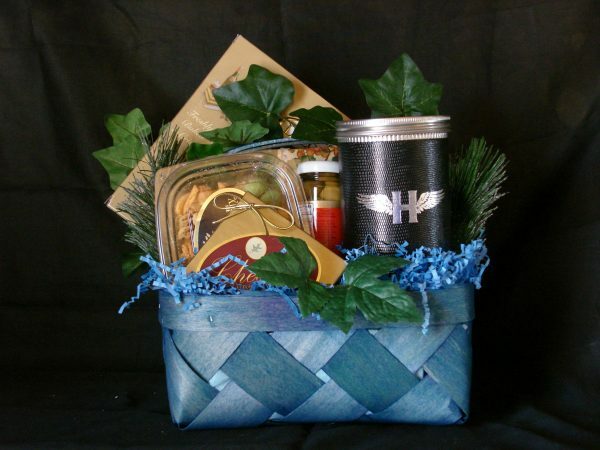 Gift basket design featured in the book, The Gift Basket Design Book, by Shirley George Frazier.